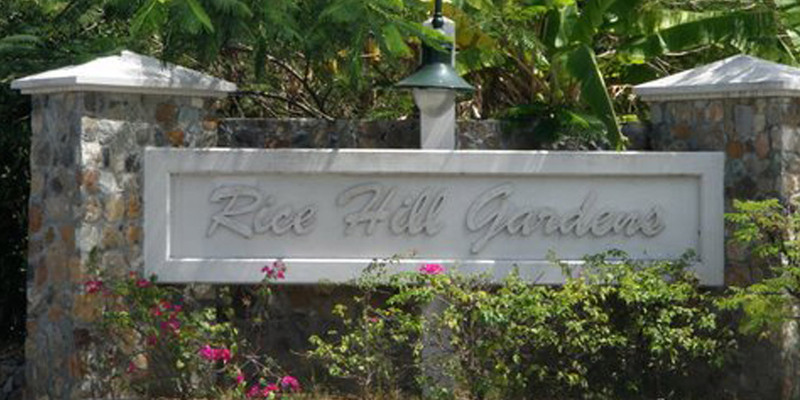 RICE HILL GARDENS - allows you to build your luxury home on a reasonably priced lot! The developer made sure all infrastructure and utility supply lines are in place, to make your building plans possible. 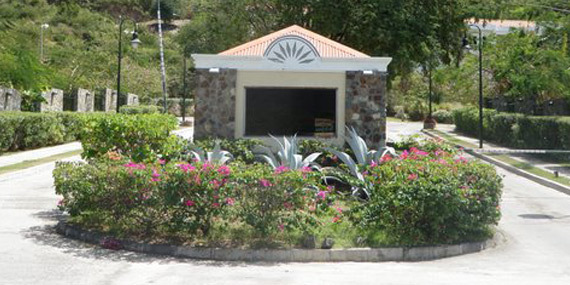 This gated community offers a 24-hrs secured entrance, and has great views. 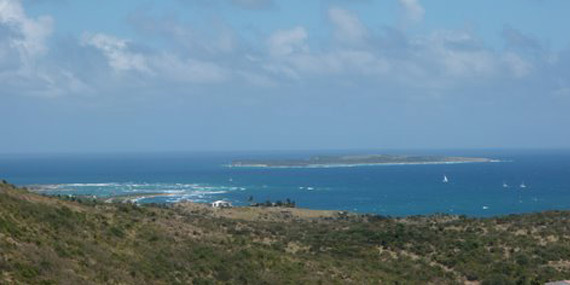 Lots are available from 1496 m2 to 2976 m2. We will be happy to give you all details on this new upscale development.